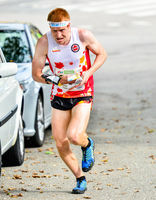 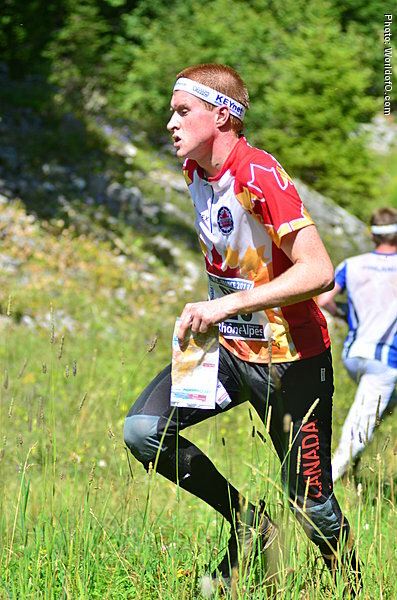 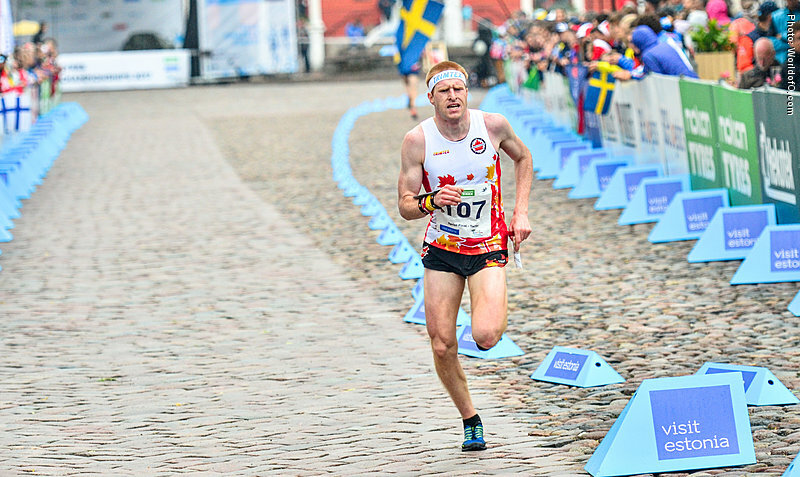 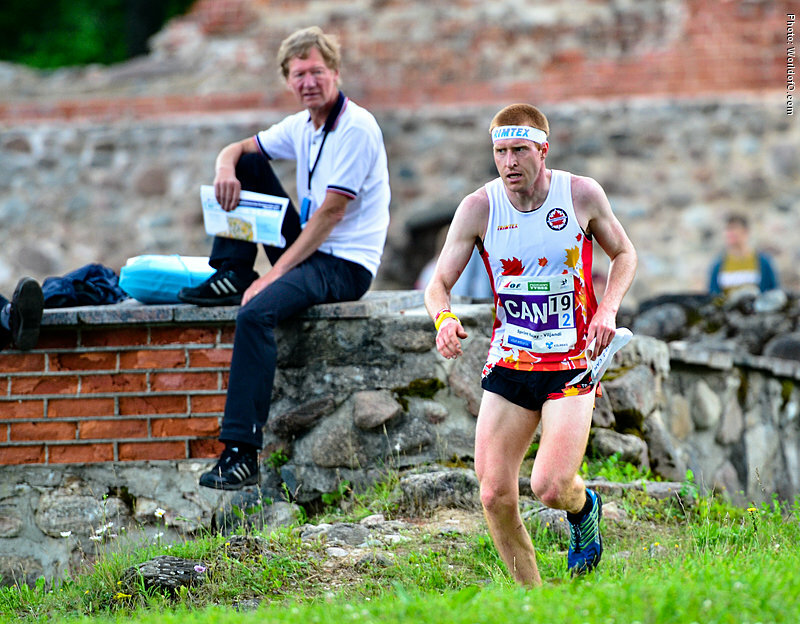 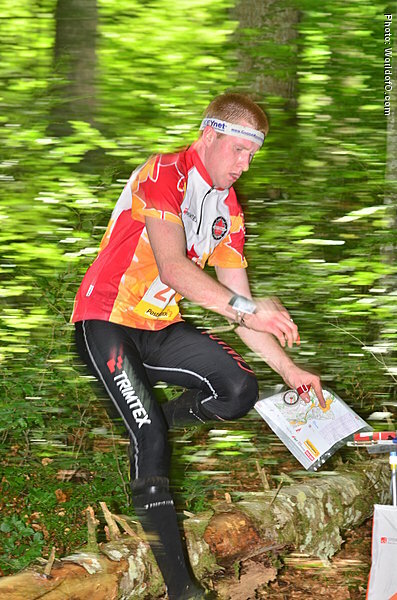 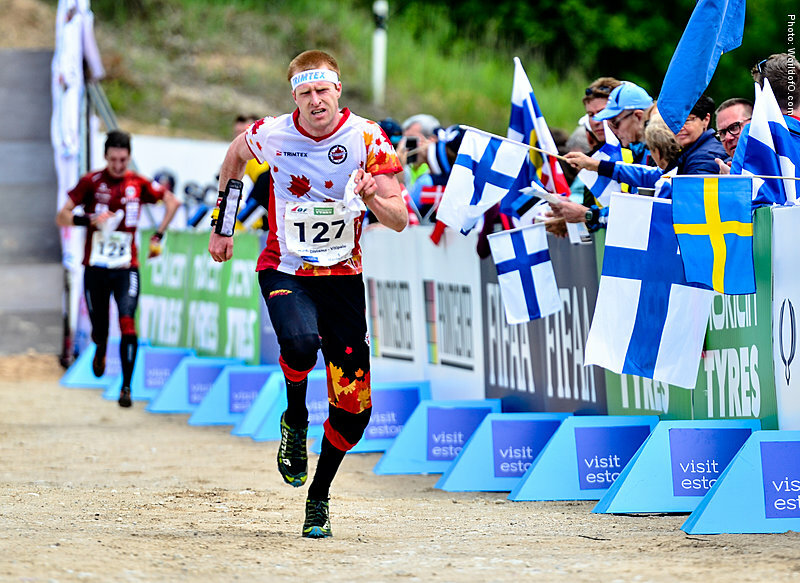 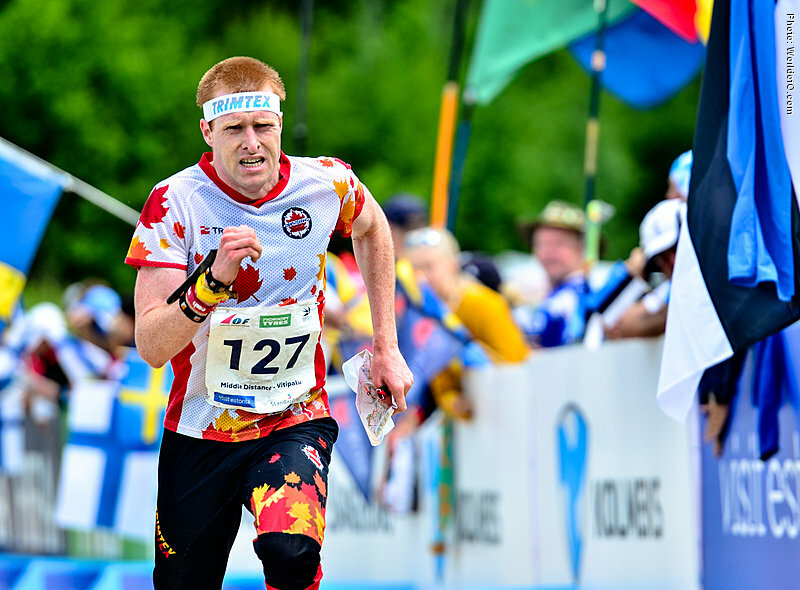 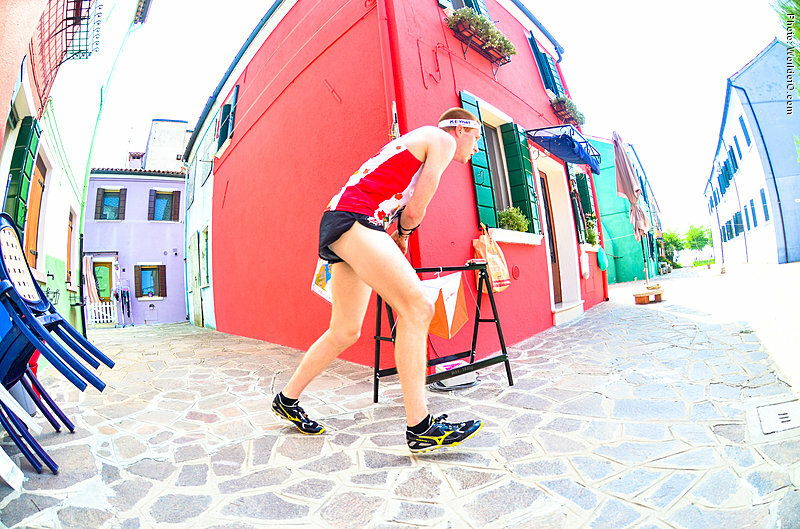 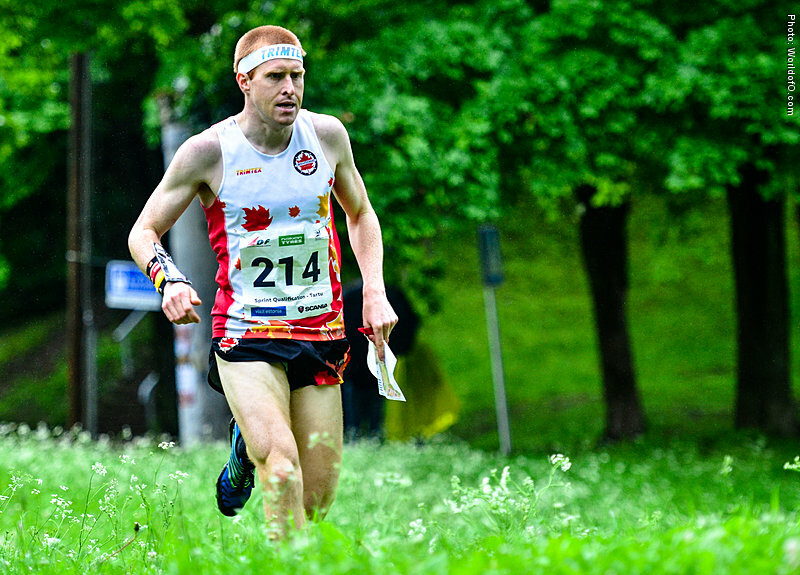 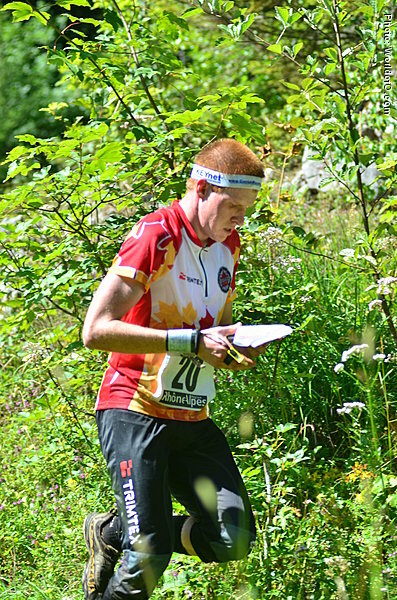 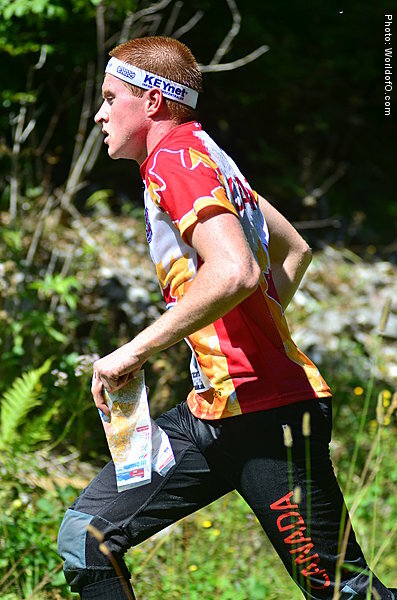 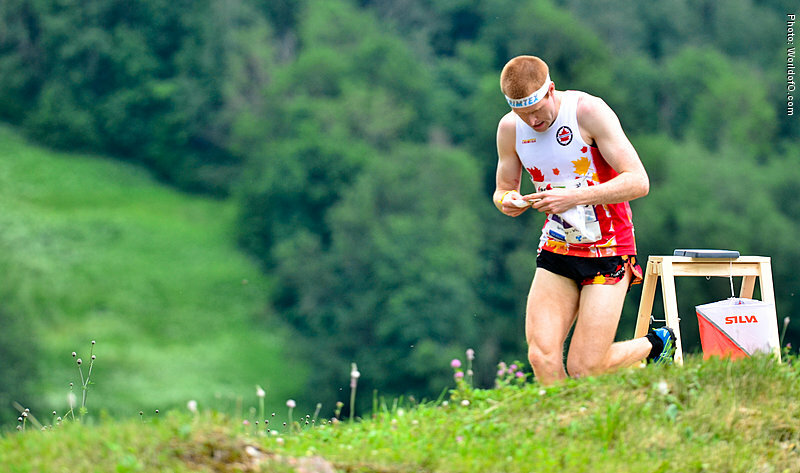 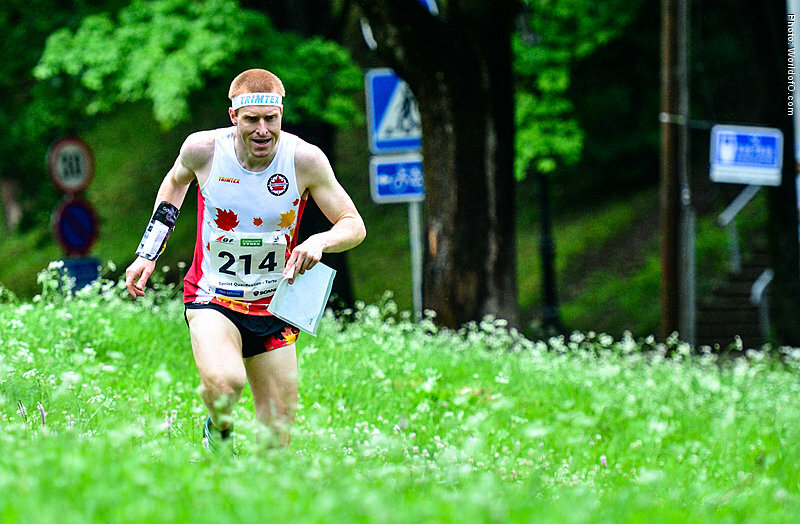 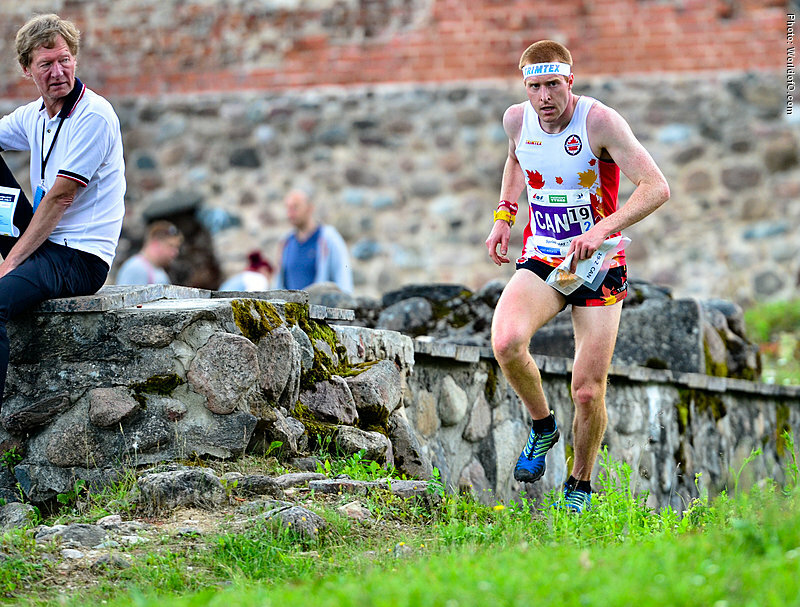 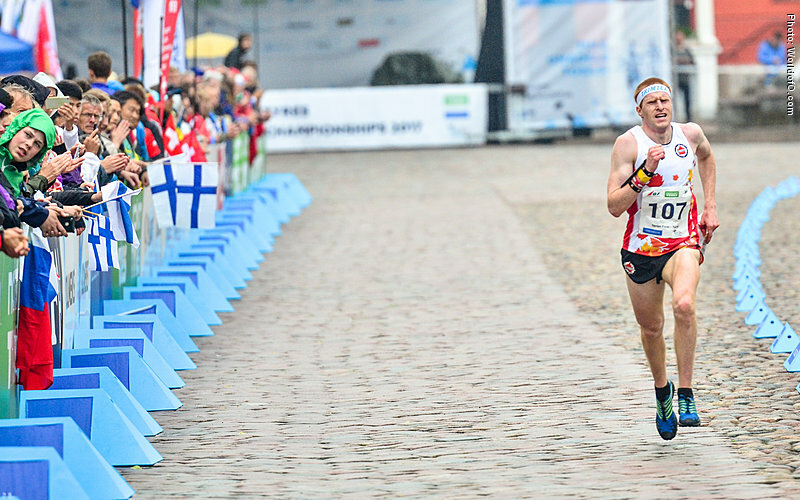 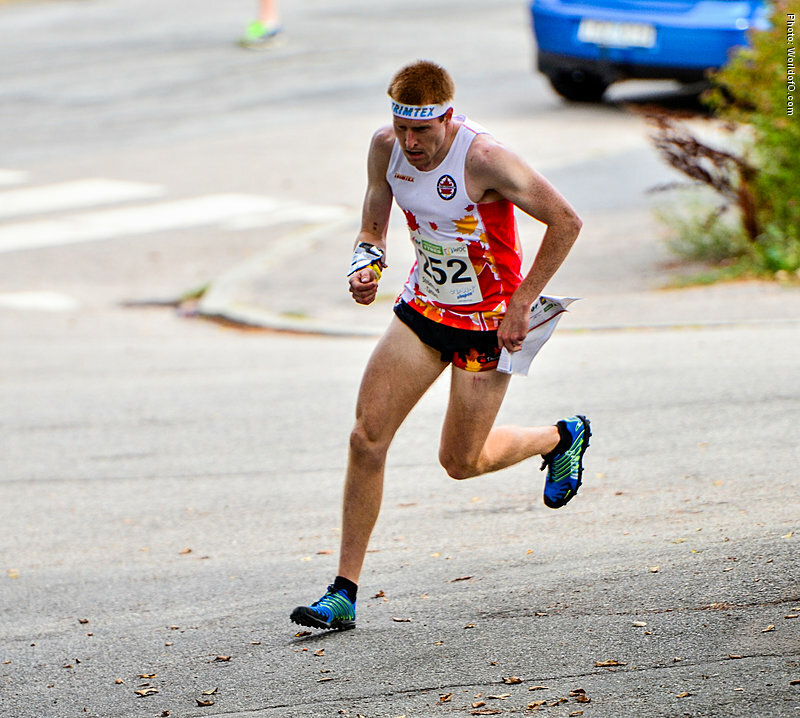 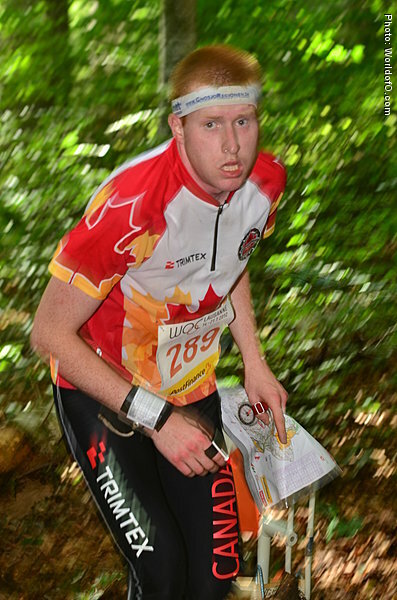 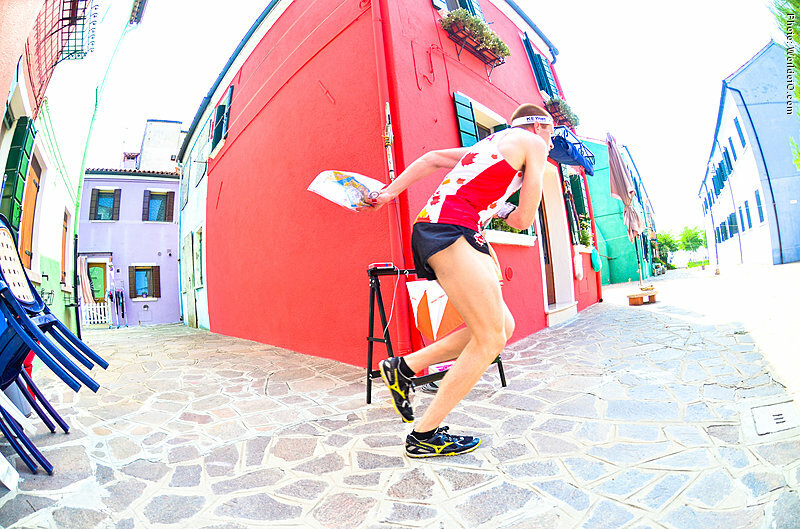 First international race was in 2008 at JWOC in Sweden. 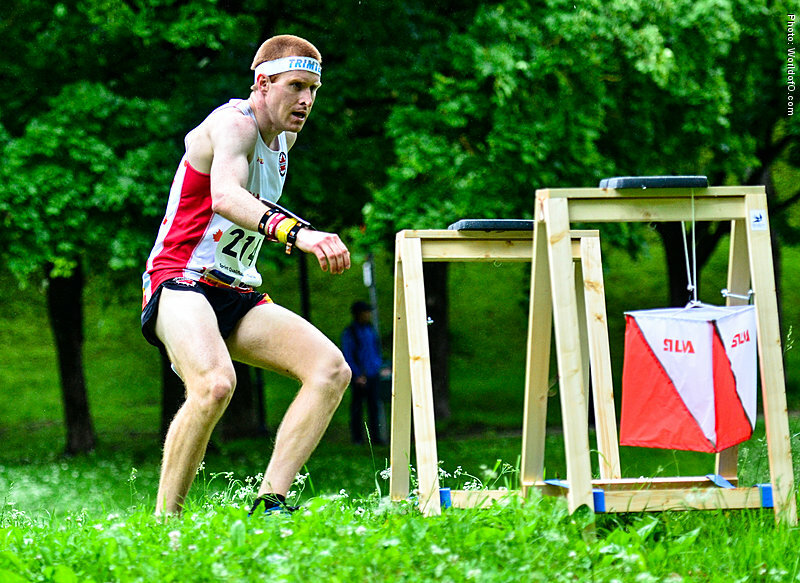 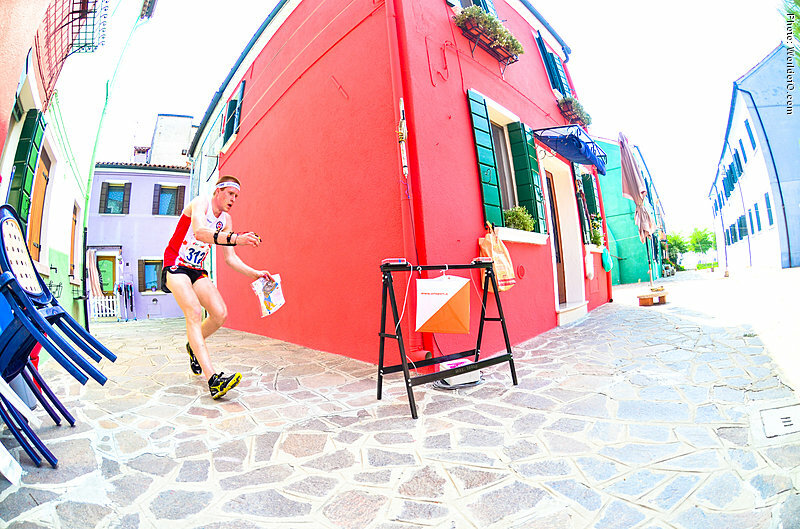 Has competed at several JWOC's, WUOC's and WOC's since then. 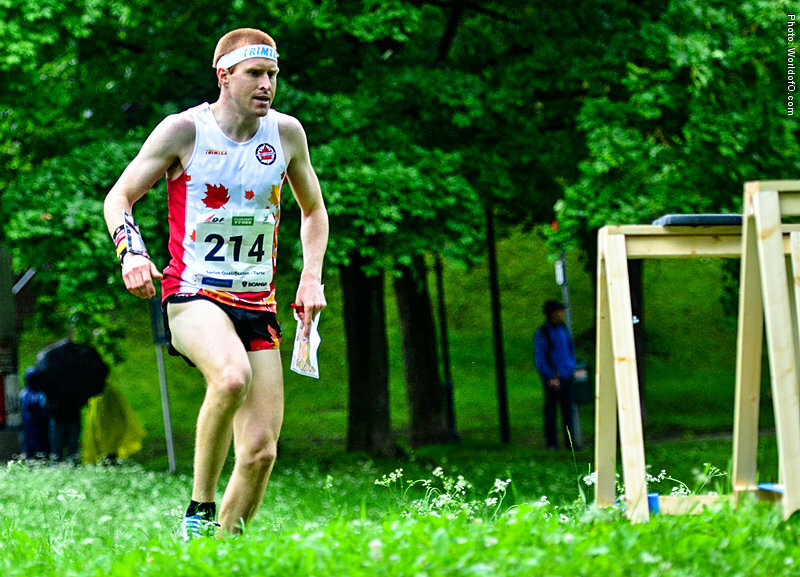 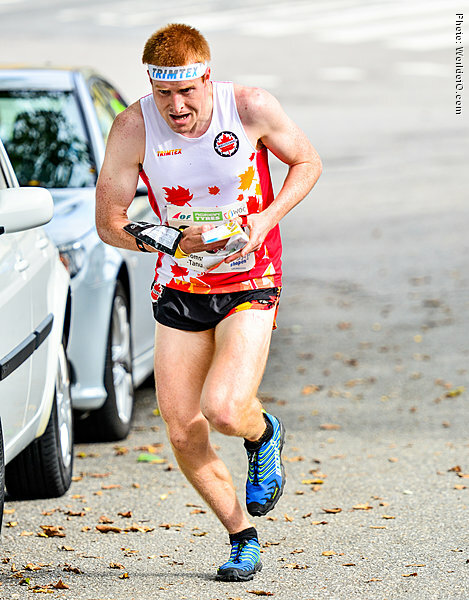 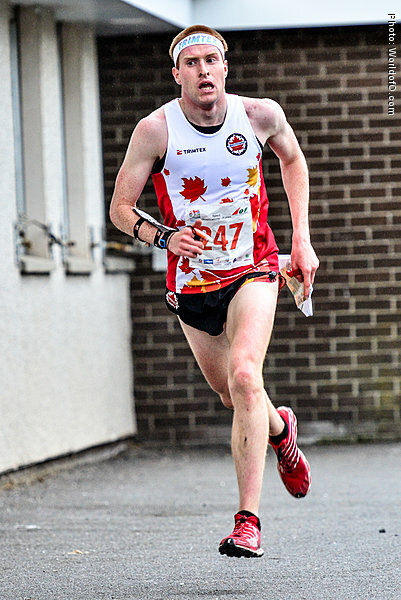 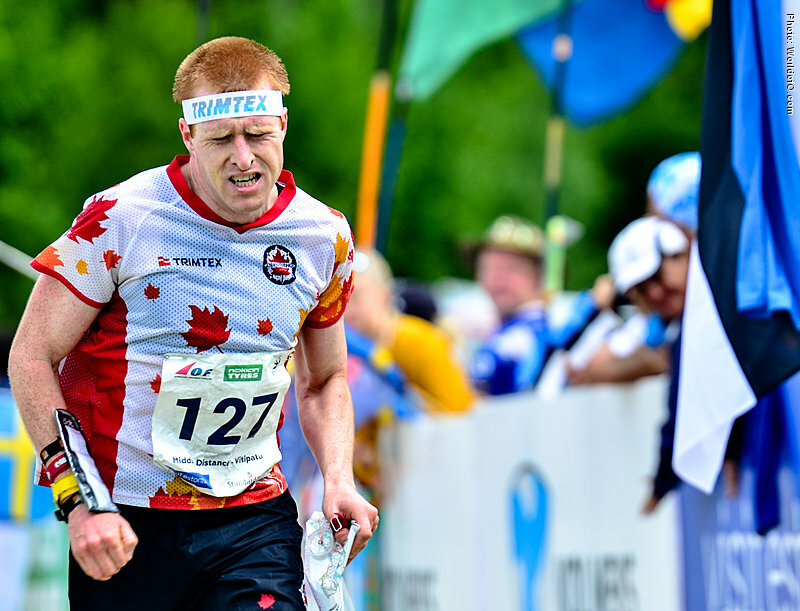 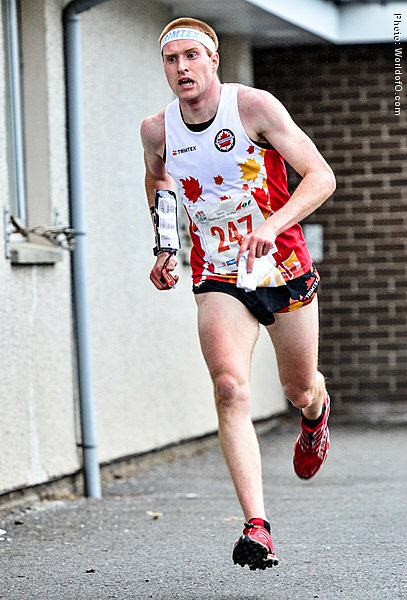 North American sprint champion in 2014 and 2016 and middle distance champion in 2016. 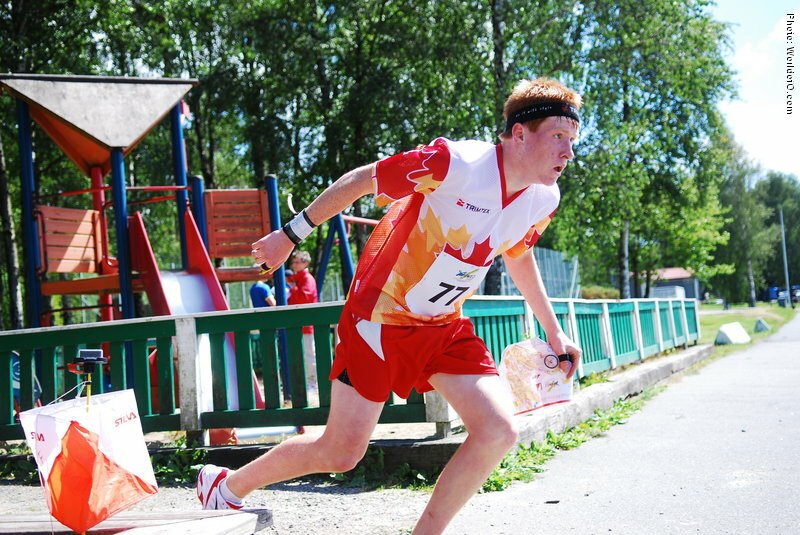 Damian Konotopetz (39 times) .